Welcome Philip Cave and Phillip Lamb! On the first of July we welcome two new colleagues to the Music Program Team. Dr. Philip Cave joins us as Associate Musician and Philip Lamb as Organ Scholar. These new appointments replace the Artist in Residence Program as Stephen Tharp moves on to pursue his busy career as an international recording and concert artist. We wish Stephen, Lena and Adrian all God’s blessings and welcome these two new and very talented musicians into the Grace Church Family. Both new appointments are part time. Philip Cave will be working primarily on Sunday mornings and supporting Patrick Allen with the preparation and leadership of the choirs. Phillip Lamb will be working primarily with the Sunday and Wednesday evening Services, Bach at Noon and gaining experience in all areas of the music program as he pursues his Master’s degree in Music at the Manhattan School of Music. A chorister from the age of seven, Philip studied music at Oxford University with Simon Preston, and was a founding member of the Tallis Scholars, with whom he gave over 400 performances. He has performed, toured and recorded with most of the UK’s leading vocal ensembles, including the Hilliard Ensemble, The Sixteen, the English Consort, the King’s Consort, the Schütz Choir of London and the Cardinall’s Musick. As a vocal soloist, he has worked with celebrated conductors including Leonard Bernstein, and at venues including the Beethovenhalle in Bonn and the Sydney Opera House. He has performed across the UK, at the BBC Promenade Concerts in London, and has shared the concert platform with many distinguished musicians, including Sir Peter Pears, Sting, and Sir Paul McCartney. Before joining the Choir of Men and Boys at Grace Church, Philip was previously Organist and Choirmaster at All Souls Episcopal Church in Washington, DC, at Immanuel Church-on-the-Hill, in Alexandria, VA, and at St. James’s, West Hartford, CT. He currently teaches voice and music history at The College of New Jersey. Philip is founder and conductor of the English vocal ensemble Magnificat, which specializes in the restoration and performance of neglected masterworks of the baroque and renaissance periods. The ensemble has toured and performed in England, Spain, Greece and the United States, and has released a dozen CD recordings, which have attracted significant critical acclaim. Active as a vocal and choral clinician and teacher, Philip has led many masterclasses and workshops in the UK and USA. He is a recipient of the Byrne Award from the London Handel Society, and the Noah Greenberg Award from the American Musicological Society. 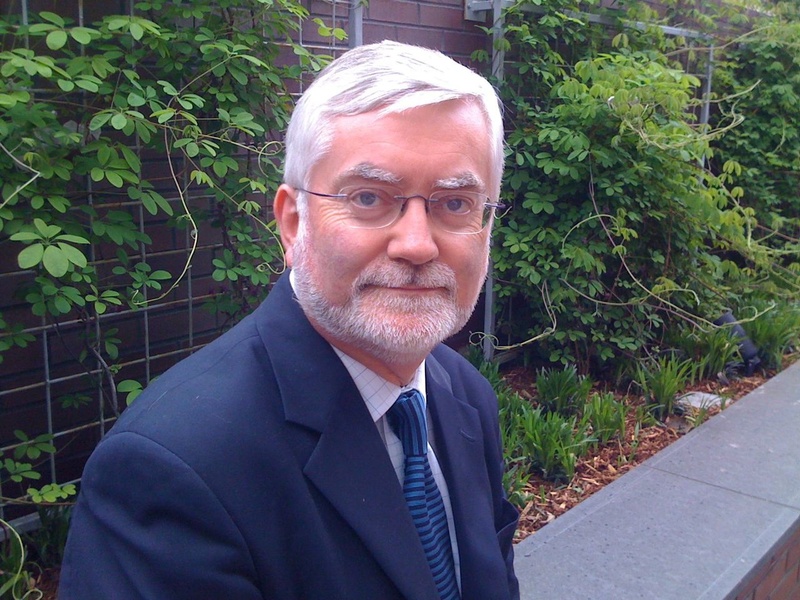 He is the founder and director of Chorworks, Inc., whose workshops bring together distinguished faculty and enthusiastic participants to increase the knowledge of early choral repertoire and performing techniques. A native North Carolinian, Phillip is a candidate for the Master of Music degree at the Manhattan School of Music and student of McNeil Robinson. Recital credits in his home state include performances at St. Paul’s Episcopal and First Presbyterian Churches in Wilmington NC, St. Paul’s Episcopal Church of Cary, and the Historic 1800 Tannenberg organ in Old Salem among others. Phillip has also performed annually for the Diocese of Eastern North Carolina Conference on Church Music and the First Presbyterian Church of Lockport, New York. 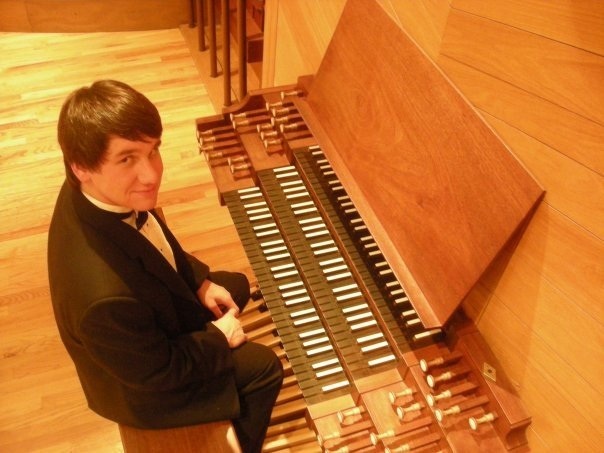 He is the former organist at Trinity Moravian Church in Winston Salem and holds an undergraduate degree in organ performance from the University of North Carolina School of the Arts. Former teachers include Lee Harris, Jack Mitchener, Erica Johnson and Timothy Olsen.